Our value-adding capabilities in the field of optics and optical systems can be tailored to your requirements. We support your business and help you to become even more competitive. Understanding customers and their processes is an important factor for Jenoptik in our customer projects. Our goal is therefore to implement your individual requirements in a targeted and optimized approach. We do this on the basis of the QLTCS approach, focused on your expectations, specifically with regard to quality, logistics, technology, costs and sustainability. We will support you as a partner in all phases – from the initial concept to design, development, prototype manufacture and start of production. We leverage globally competitive suppliers of components supported with our high-precision optics and microoptics. 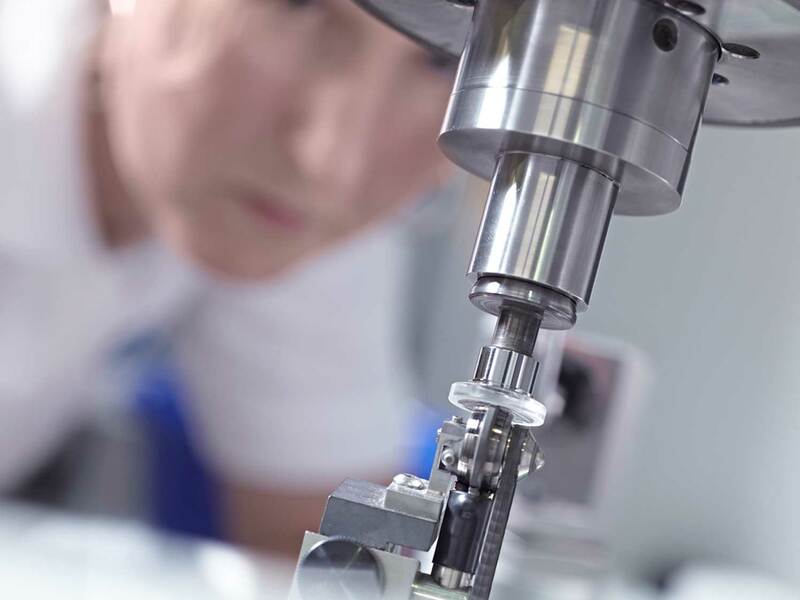 Jenoptik solutions enable completing demanding tasks in a wide range of markets – for example, semiconductor equipment, consumer electronics, laser material processing, medical technology or security technology. Jenoptik is a technology partner to our customers: Throughout all process steps from the initial development to the finished optical component or its system integration, our main focus is always on your specific requirements of the optics. Our experts will work with you intensively to analyze and assess how your specific tasks can be completed with utmost precision and efficiency. We thus utilize our technologies, products and services to support your business model in a sustainable manner. Everything from a single source: we design, develop and manufacture optical systems leveraging optical and micro-optical technology for systems meeting your specifications – with optical, optomechanical and even optoelectronic functionality.